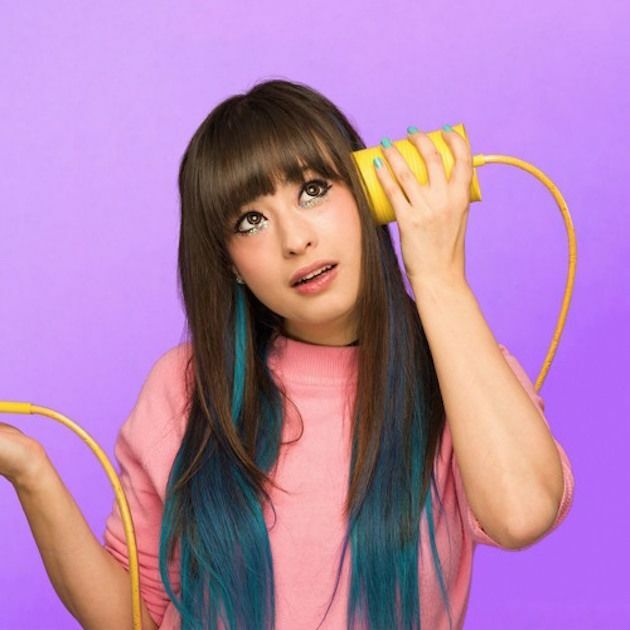 The always infectious London trio Kero Kero Bonito have returned with playful new jam “Lipslap”. This track coupled with the unseasonably warm weather we had this past weekend in the Midwest has us jonesing for spring and summer. 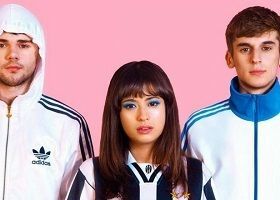 We have to expect a proper full-length from them, right? Listen below.